...and created this fun WATERMELON WREATH! It's super easy and doesn't require a single stitch! It's a fun summery welcome for you guests that you can make in just a few minutes. You will find a complete tutorial HERE. And now...I want to see what you have been up to, so let's get on with the party! Hi everyone! 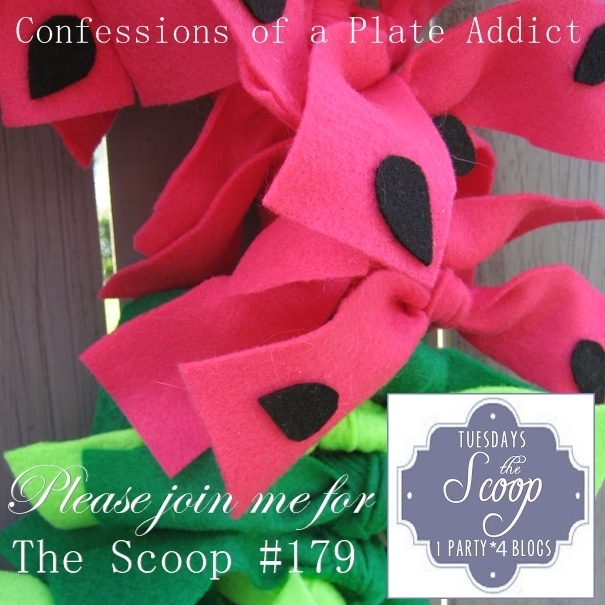 It's been a busy few weeks for me since it was last my turn to host The Scoop. 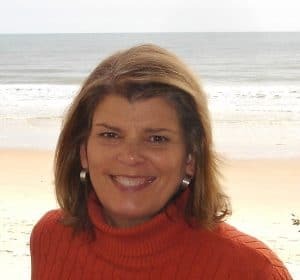 If you want to see what I've been up to, click on each link below to see the details of two of my projects that I shared. And I shared my Laundry Room Reveal. This week I'll be revealing my fireplace transformation. I hope you'll come back to check it out! Let me share a few features from last week's party. 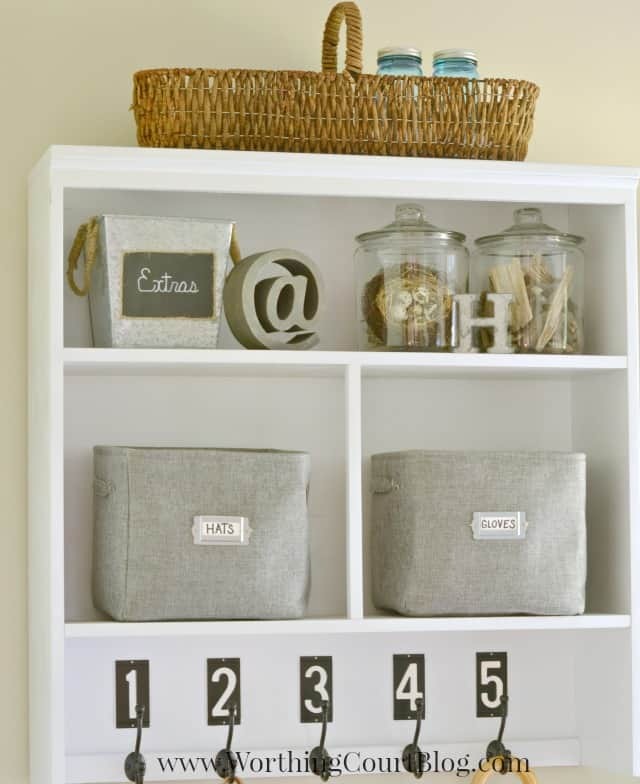 Who doesn't love a great Ikea hack? 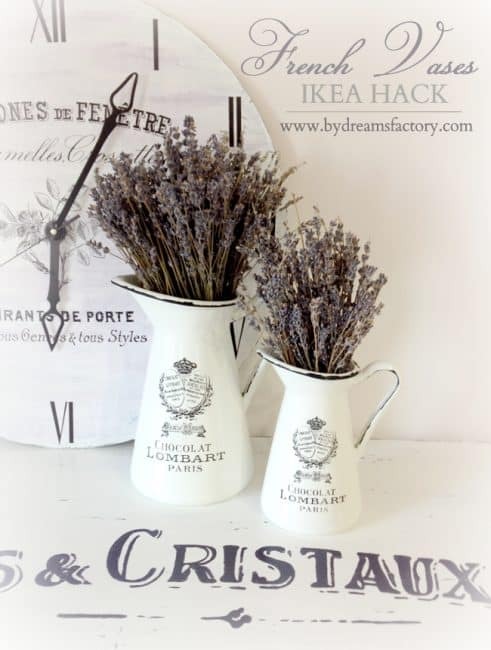 Usually the hack is done with furniture, but Diana from Dreams Factory took two Ikea enamel pitchers and created DIY French Vases. Visit her post to get the tutorial. Do you have any budding entrepreneurs at your house? 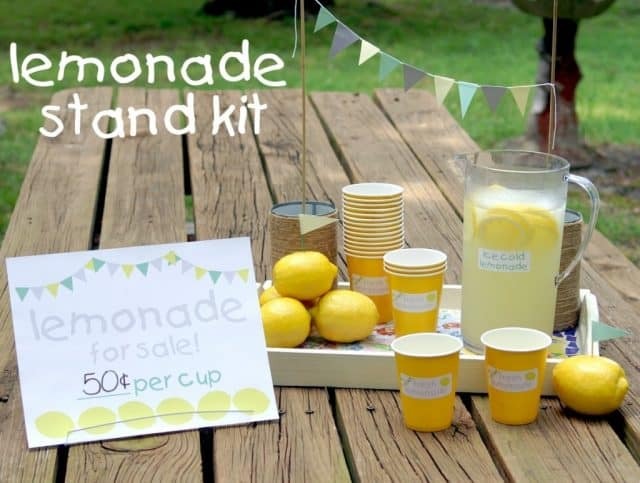 Michele from The Scrap Shop created a cute Lemonade Stand Kit to get them started. 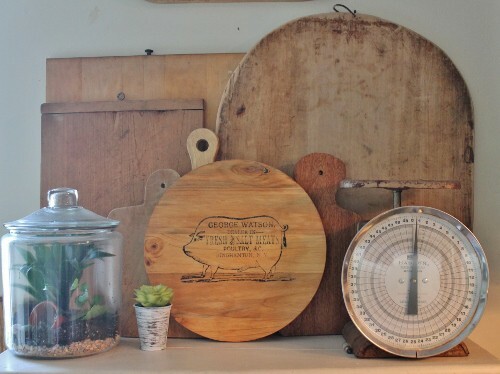 Diana from Adirondack Girl shared how she made this absolutely adorable Farmhouse Art. 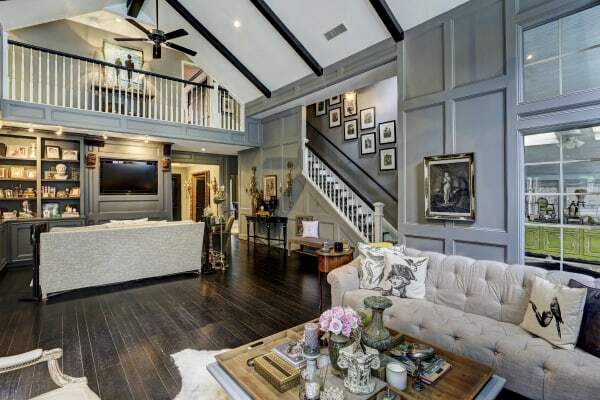 Oh my - you really must go see the Before & After Home Tour at A Bit Of Vintage. The transformation is amazing. 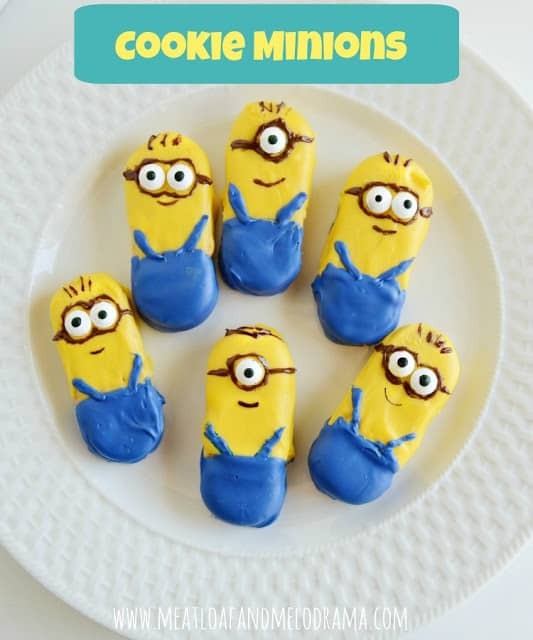 This recipe is certainly fitting considering the release of the new Minions movie last week! Find out how Dee from Meatloaf & Melodrama made these adorable Cookie Minions with her kids from store-bought cookies. As always, thank you to everyone who links up or just comes for some inspiration every week. Let's get on to this week's party! Thanks for hosting us, Debbie! Love the watermelon wreath! Great features. 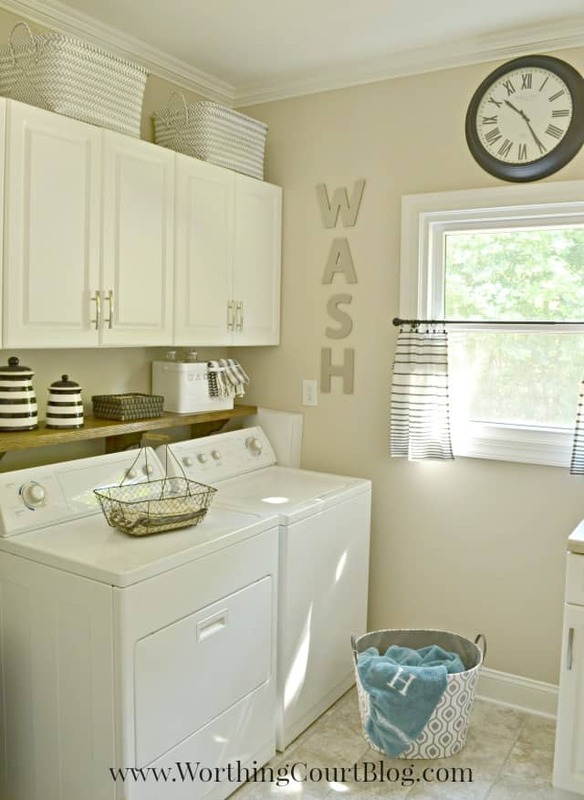 Loving the laundry room. I must check out the minons, they are too cute. As always, thanks for hosting. Love that stunning and elegant home tour! Debbie, thank you for hosting! What a great wreath, Debbie! I sure wish I had your laundry room, Suzy, you lucky girl! Thank you for hosting!